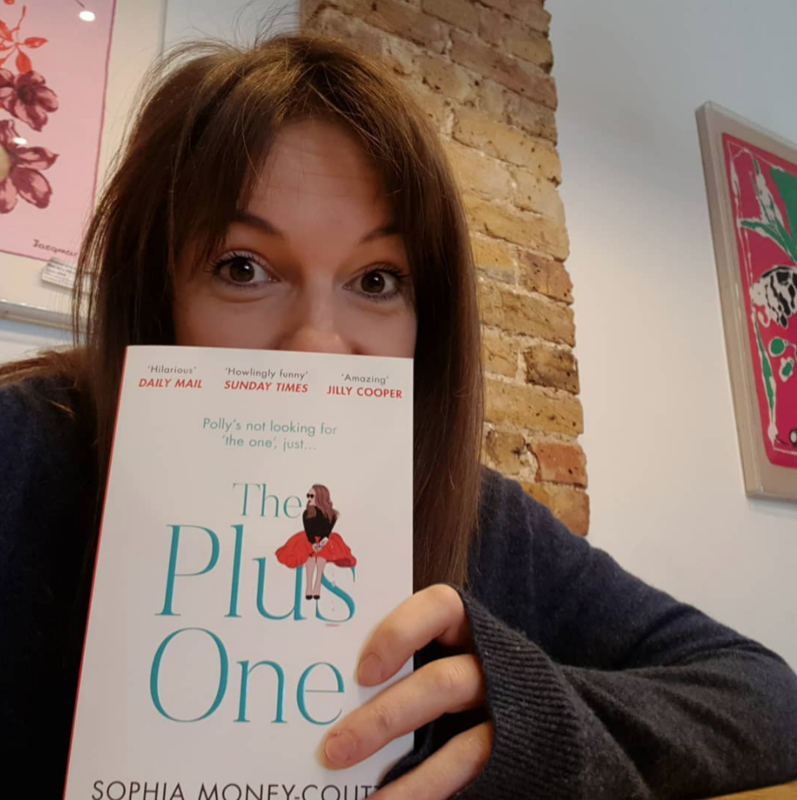 A box of The Plus One paperbacks arrived yesterday morning which was a very exciting start to the week. My fringe and I then spent half an hour in our local coffee shop trying to take a selfie, embarrassing ourselves in front of everyone else. Out THREE WEEKS ON THURSDAY. ie April 18th. 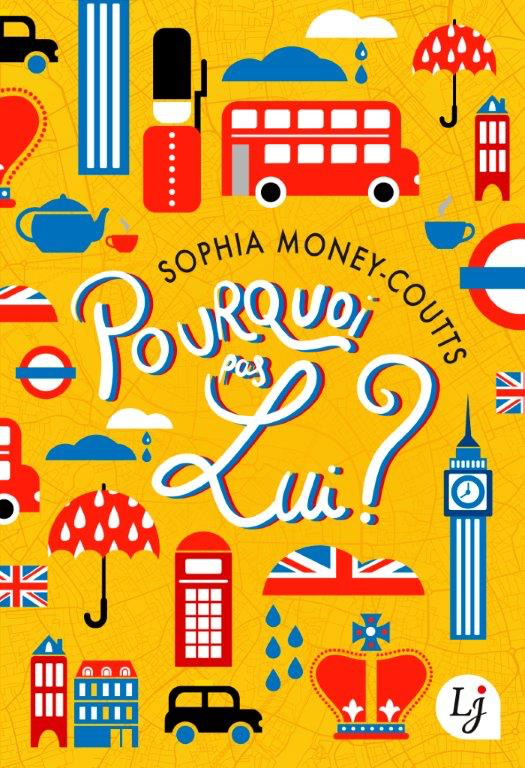 Today was the day I was allowed to reveal the very cheerful French cover of TPO. Such is my crap GSCE french that I didn’t understand the new title (‘TPO’ doesn’t translate as an expression in French apparently), when I was emailed the cover a couple of months back. I was shopping at the time, standing in & Other Stories on Regent Street, and panicked in the changing room and misread it. ‘Why not Luis? But there isn’t a Luis in the story,’ I thought to myself, immediately stabbing out a reply to my publishers on my phone. Someone brighter on the email chain then pointed out it meant ‘Why Not Him?’ or more colloquially ‘What About Him?’ which makes much more sense. I was sent my German cover last week which is also very wonderful. But not sure when am allowed to share so SIT TIGHT for that one. Just got back from seeing Betrayal, the Pinter play starring Tom Hiddleston on in the West End atm. Never understood the Hiddleston thing before. Now want to marry him. Or at least marry his legs. It was 90 minutes straight through (no interval) which is my favourite kind of theatre. Home before 10pm. Bliss. And it was excellent. I can’t remember seeing a Pinter before and am in awe of how perceptively he could write the tiny painful moments (and agonising big junctures) in relationships. 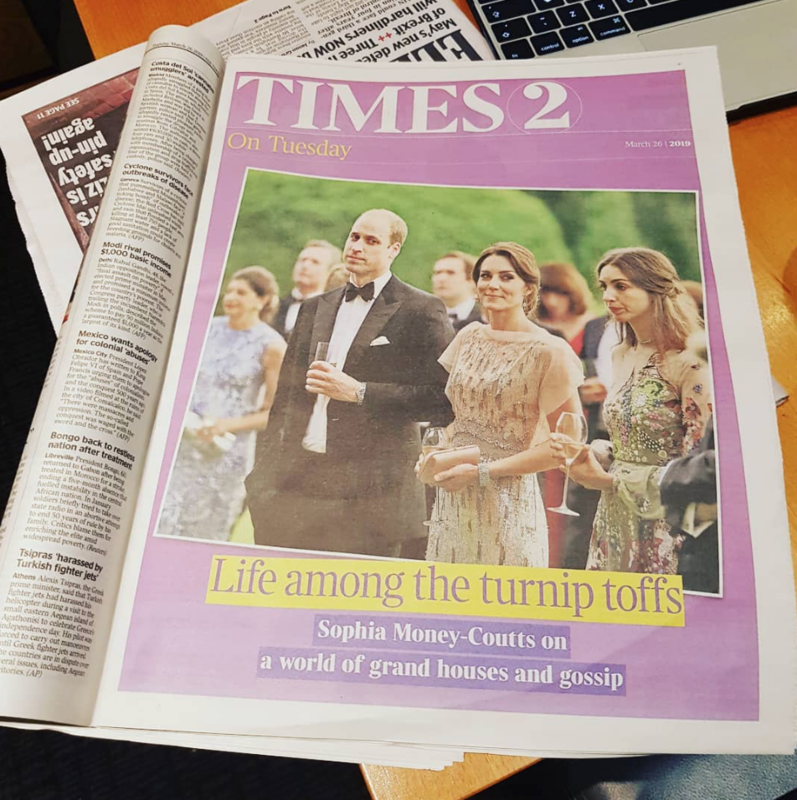 Although the three main cast members drink an awful lot on stage and barely leave the set, so I worried throughout that they must all need the loo. Tom’s (he won’t mind if I call him Tom) fellow Night Manager star Hugh Laurie was a few seats down from me. As was Andrew Marr. All in all, quite the night.